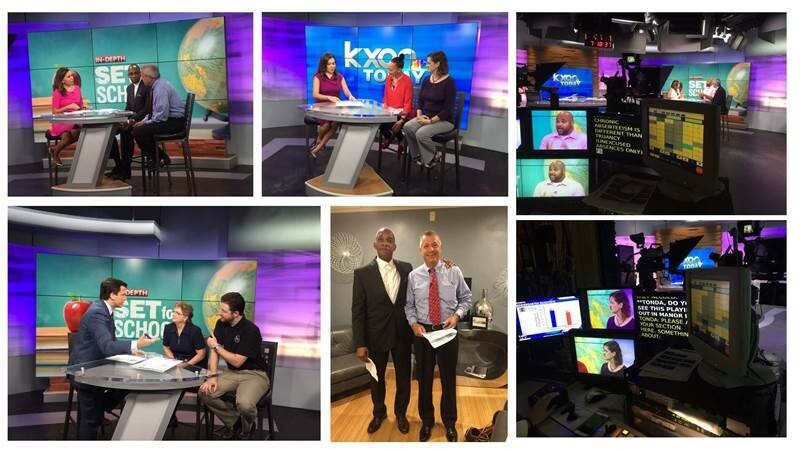 As the KXAN/E3 Alliance back-to-school interview series called “Set For School” draws to a close this year, we would like to thank everyone who participated and helped support the interviews this year! 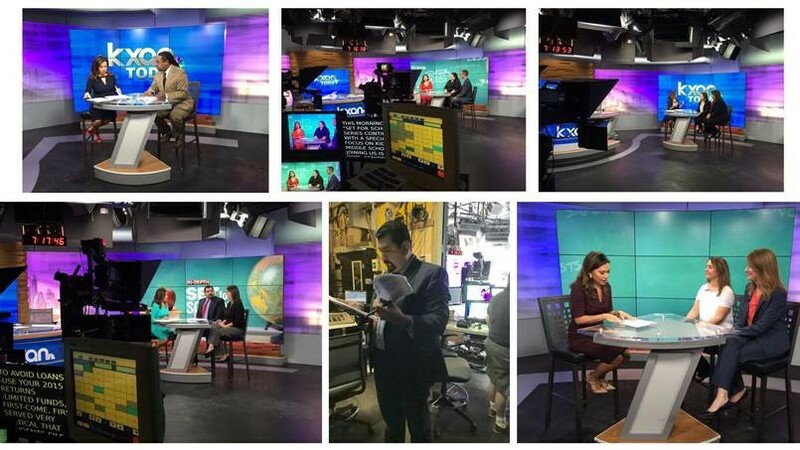 The live in-studio interviews were broadcast every morning at 7:15 a.m. August 22 – September 2, 2016. E3’s deepest thanks to the KXAN morning news team, in particular Brad Ginsberg, for all their great work and good cheer so early in the morning. Our goal was to bring the most relevant and timely stories on education to parents and the community and help to elevate the discussion around education! Superintendent Jodi Duron of Elgin ISD and Superintendent Brad Lancaster of Lake Travis ISD will discuss the real cost of absenteeism in the school districts. 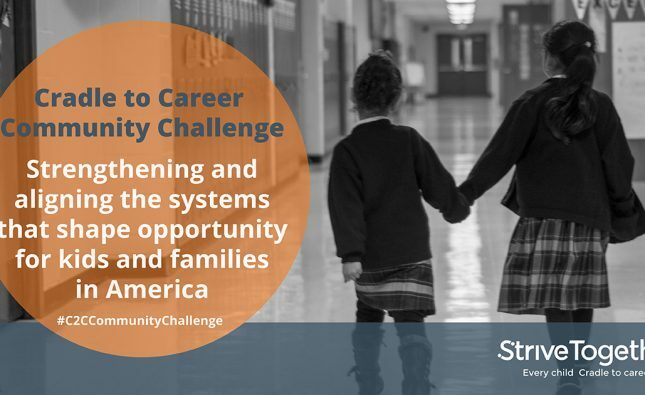 They will share with the audience the unique challenges that their school districts face and how that impacts student attendance. 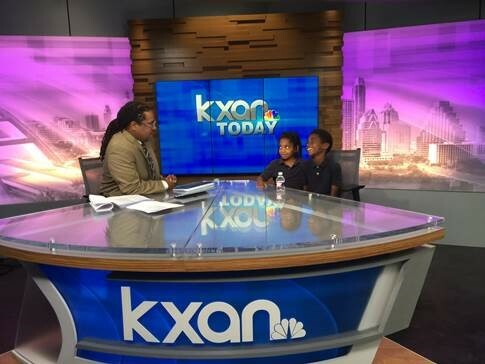 Dr. Carol Fletcher, Deputy Director, Center for STEM Education at UT-Austin and Derek McDaniel, Director of Mathematics at Del Valle ISD were interviewed on why Math Matters. Dr. Nichole Prescott, Director of Student Success at E3 Alliance, and Tina Dozier, Director of ELL Services at Leander ISD were interviewed on the importance of dual language literacy. Dr. Melissa Curtis, Associate VP of Enrollment Management at ACC and Lara Gueguen College Readiness Coordinator at Austin ISD spoke about the importance of college and career readiness. Matt Pope, RAISEup Texas Senior Program Director at E3 Alliance, and Monica De La Garza-Connes, Principal of Martin Middle School (AISD) discussed the role that RAISEup Texas is playing in transforming teaching and learning in middle school. Christine Bailie, Director of High School, College and Career Success at E3 Alliance and Gilbert Zavala, the VP of Education and Talent at the Greater Austin Chamber of Commerce spoke about the changes in FAFSA, alerted parents that the application will open this year on October 1st and parents can use tax returns from 2015 to get started. Dr. Richard Reddick, Associate Professor in the Department of Education at University of Texas-Austin spoke about the importance of understanding the differential impact for low-income families around equity and attendance. Laura Koenig, Director of School Readiness, and Tonda Brown, the Early Childhood Director at Manor ISD, discussed the perspetitous drop in school readiness and strategies that could be put in place to ensure all students are school ready. Bobby Jenkins, President of ABC Home & Commercial Services and Dr. Joshua Childs, Assistant Professor of Educational Policy and Planning in the Department of Education at UT-Austin discussed chronic absenteeism and the role of business in being part of the solution of absenteeism in Central Texas. Ashton Cumberbatch, Executive Director of the Seton Foundation and Pete Inman, Principal with Camino Real Financial Services focused on the community’s role is cutting down on absenteeism. 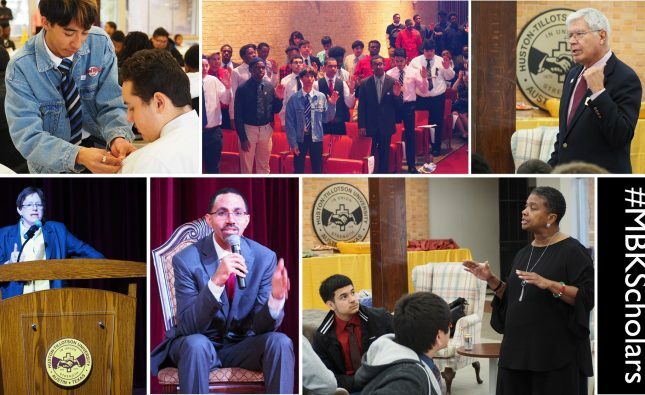 Thank you for all that you do to build the strongest educational pipeline here in the heart of Texas!